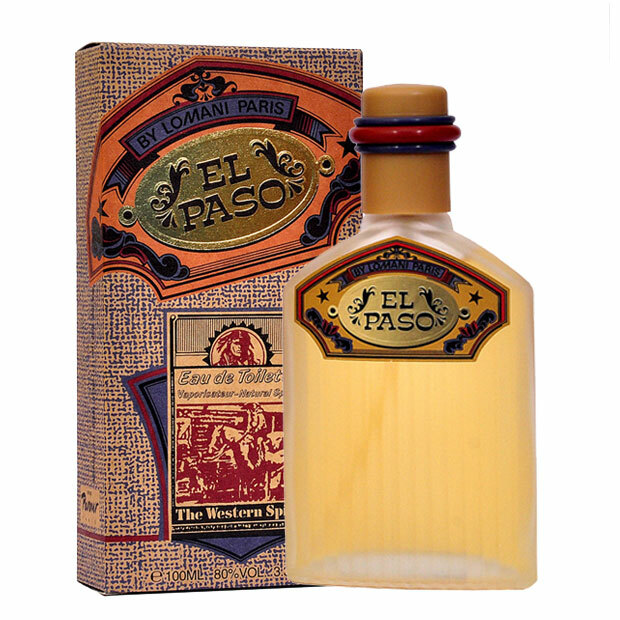 Lomani Lomani El Paso EDT Perfume Spray Casual , freedom-loving and adventure , man "El Paso " like to find open spaces . 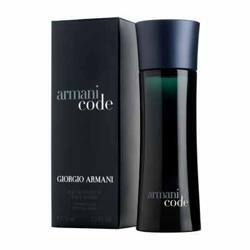 The contrast rich citrus notes of bergamot and lemon, and subtle aromatic notes initially gives the feel of a new and original freshness. The spicy-floral heart accentuates the personality of this rich and powerful fragrance. The tough and manly wake is provided by the woody notes that reinforce ambergris and musk . Product #: Regular price: Rs.850INR575(Sale ends 01 January ) Available from: DeoBazaar.com Condition: New In stock! Order now! Casual , freedom-loving and adventure , man "El Paso " like to find open spaces . The contrast rich citrus notes of bergamot and lemon, and subtle aromatic notes initially gives the feel of a new and original freshness. The spicy-floral heart accentuates the personality of this rich and powerful fragrance. The tough and manly wake is provided by the woody notes that reinforce ambergris and musk .